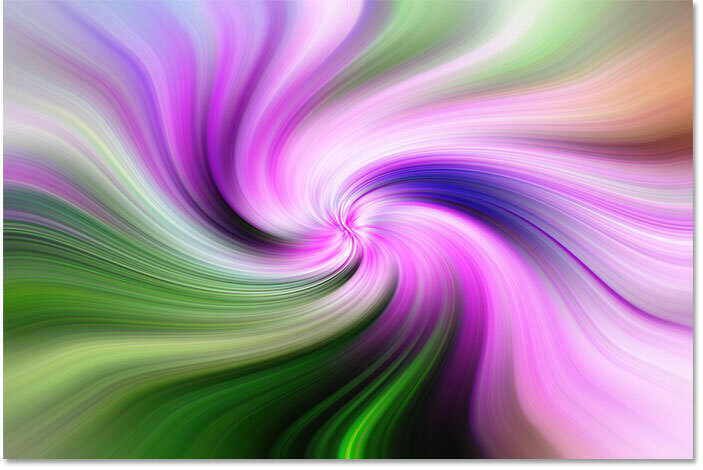 In this tutorial, I'll show you how to turn your photos into colorful, abstract twirl art effects in Photoshop! 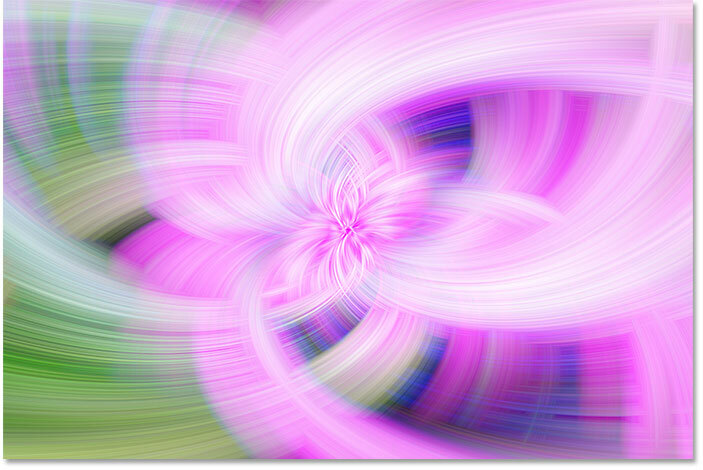 Twirl art is where we take an image, blur it, and then twirl it around its center. We then make a copy of the effect, twirl it in the opposite direction, and then blend the two versions together. 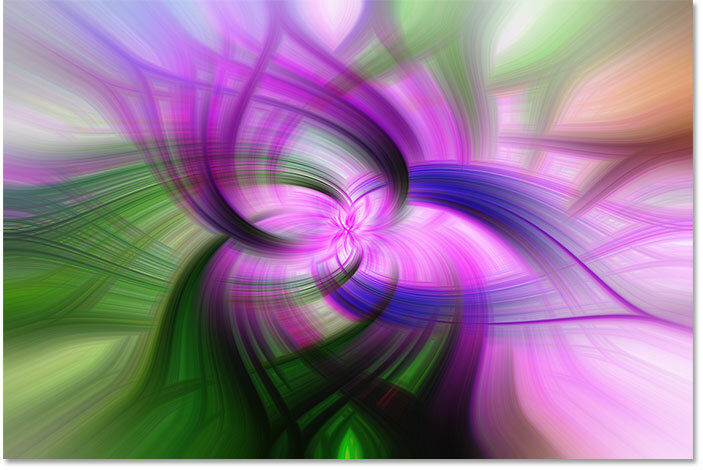 We can even take things further and mirror the effect to create symmetrical twirl art! 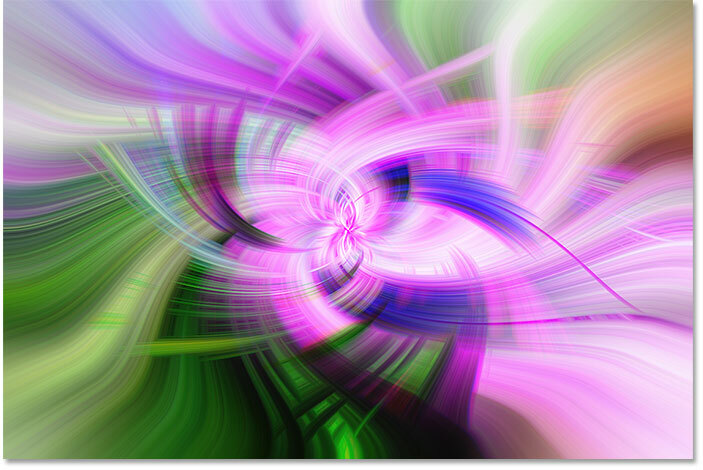 The initial twirl art effect. 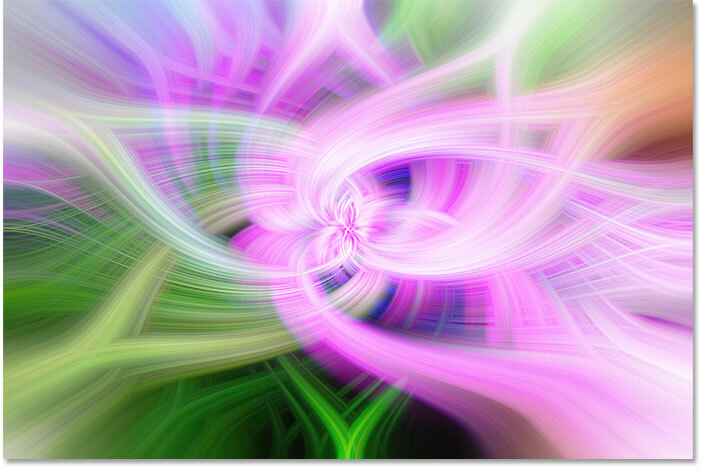 The symmetrical twirl art effect. The first thing we'll want to do is duplicate and resize our image. The reason is that, to create the twirl art effect, we'll be using smart filters, and we'll be experimenting with their settings. 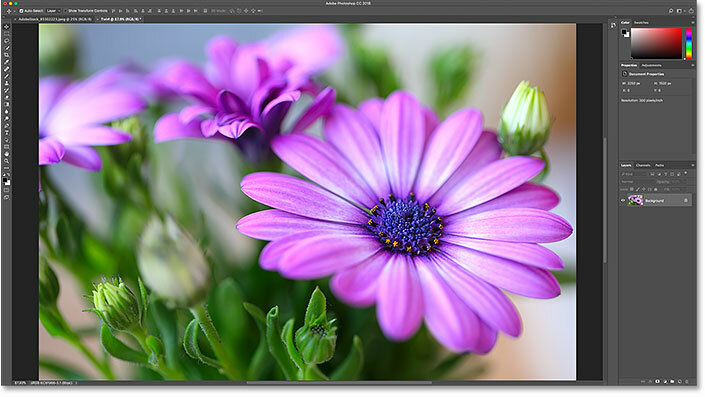 Smart filters can be very demanding on your computer, and a large, high resolution image can really slow things down. What you'll want to do instead is work on a separate, smaller version of your image. Once you're happy with the results, you can easily replace the smaller version with the original, full size version, as we'll see how to do later. 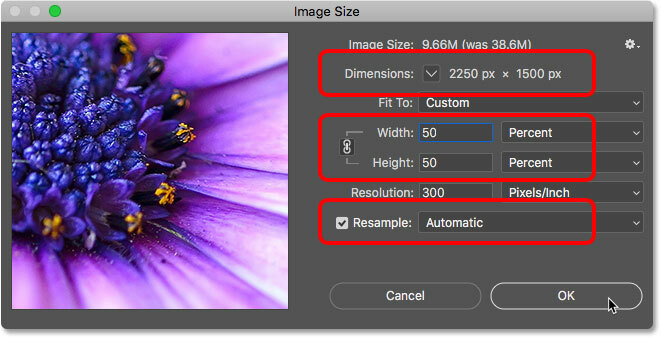 If you're already working with a small image, you can skip this step. The original and duplicate images are in separate tabbed documents. Going to Image > Image Size. The current dimensions of the image. The small version of the image is ready to go. 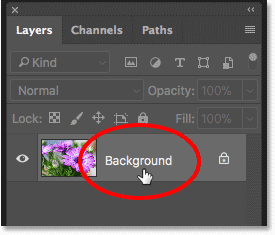 Double-clicking on the Background layer's name. Renaming the Background layer "Photo". Opening the Layers panel menu. Choosing "Convert to Smart Object" from the menu. 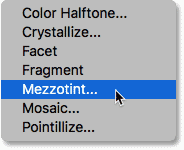 Going to Filter > Pixelate > Mezzotint. 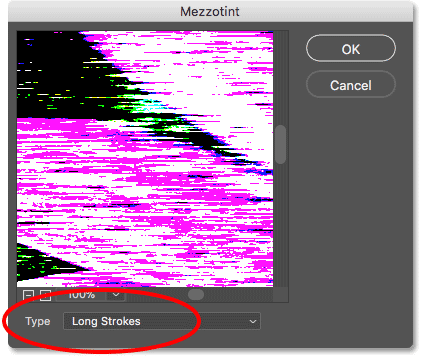 Setting the Type option to Long Strokes. The image after applying the Mezzotint filter. Going to Filter > Blur > Radial Blur. The initial Radial Blur settings. The first pass of the Radial Blur filter. 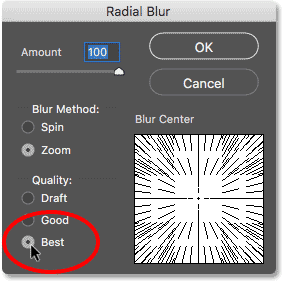 Selecting Radial Blur from the top of the Filter menu. Reapplying Radial Blur using the same settings. The second pass of the Radial Blur filter. 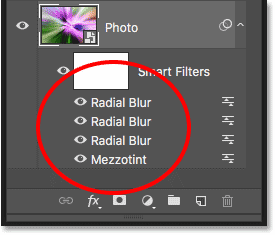 Again selecting Radial Blur from the top of the Filter menu. Increasing the Quality from Draft to Best. The higher quality of the third pass cleans up the effect nicely. 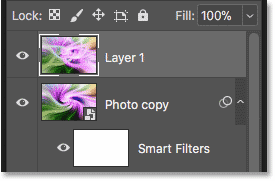 The Layers panel showing four smart filters. 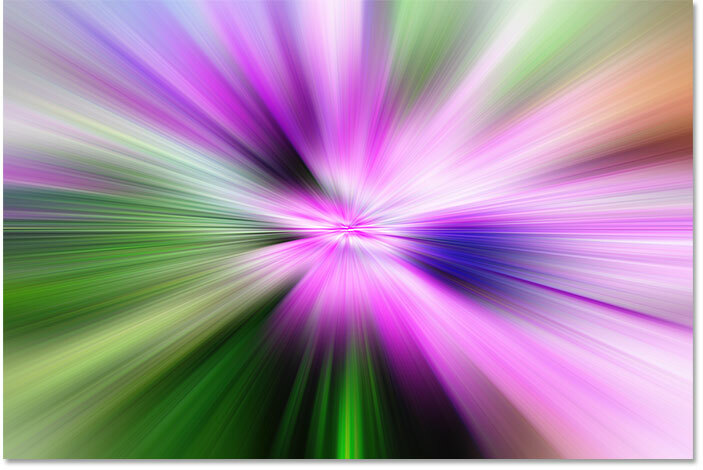 Related: Create a Radial Blur action zoom effect! Going to Filter > Distort > Twirl. 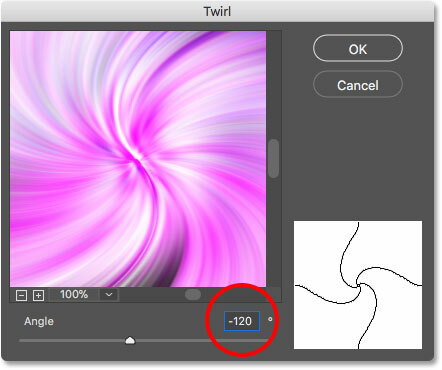 Use the Angle slider to add the twirl. 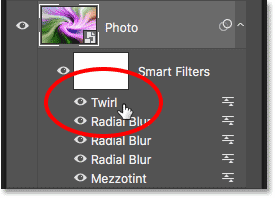 You can edit the twirl amount by re-opening the Twirl smart filter. Double-clicking on the Mezzotint smart filter. 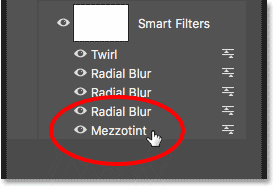 The other smart filters will be turned off while you're editing the Mezzotint filter. Trying a different setting for the Type option. The twirl effect with the Mezzotint filter set to Coarse Dots. You can quickly compare your new filter setting with the previous setting by pressing Ctrl+Z (Win) / Command+Z (Mac) on your keyboard. 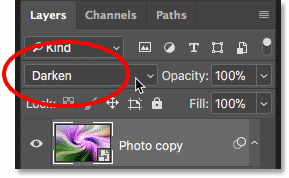 Press it once to undo your last step and view the previous filter setting (Long Strokes). Press it again to redo the step and view the new setting (Coarse Dots). In my case, I like the high contrast version better, so I'll stick with Long Strokes. 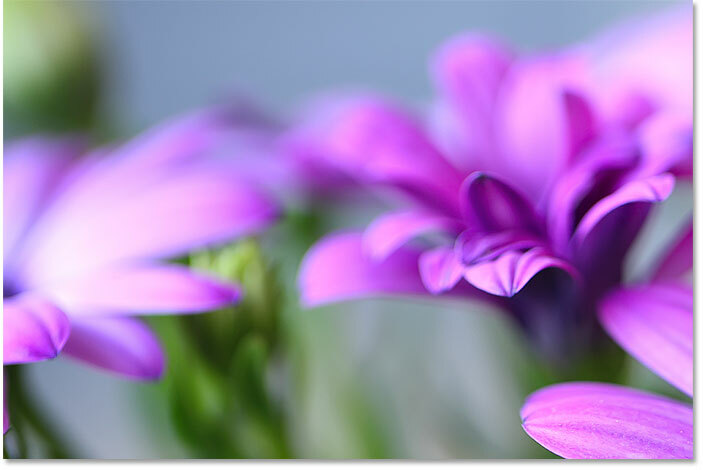 You can try out the other Type settings as well to see which one you like best for your image. 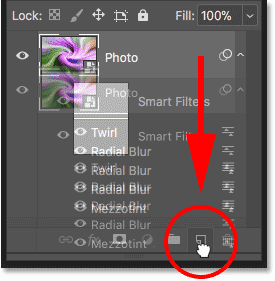 Dragging the "Photo" smart object onto the New Layer icon. 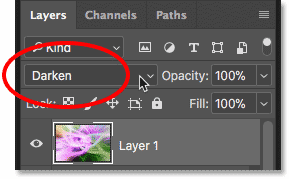 The Layers panel showing two separate versions of the effect. 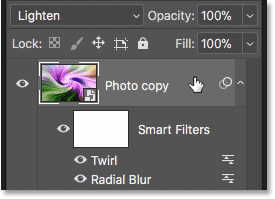 Editing the Twirl smart filter below the "Photo copy" layer. Changing the angle to the opposite direction. The effect after changing the angle of the twirl. Changing the blend mode from Normal to Darken. The twirl art effect using the Darken blend mode. Changing the blend mode from Darken to Lighten. 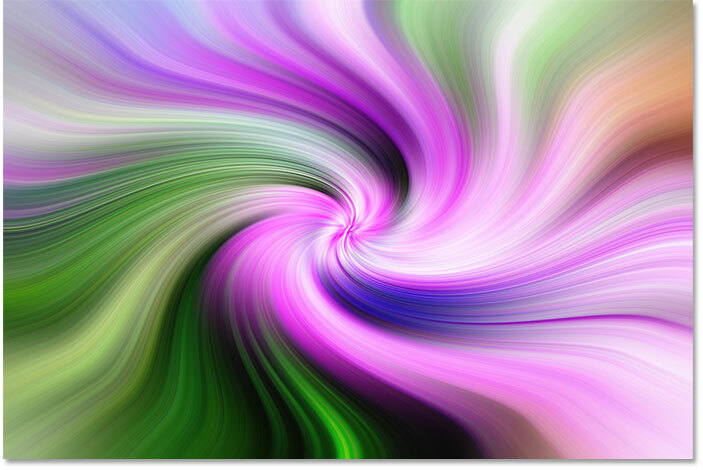 The twirl art effect using the Lighten blend mode. Trying the Pin Light blend mode. 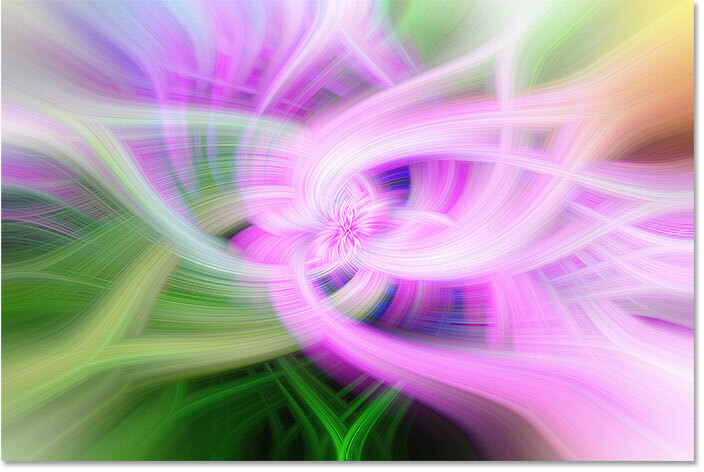 The twirl art effect using Pin Light. Lighten creates the best version of the three. 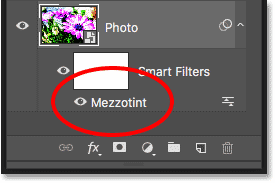 Opening the Mezzotint filter dialog box. 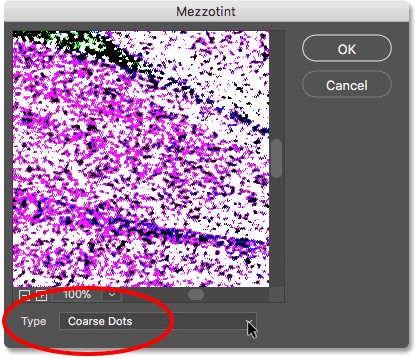 Changing the Type option to Coarse Dots. The effect with the Mezzotint filter set to Long Strokes (left) and Coarse Dots (right). 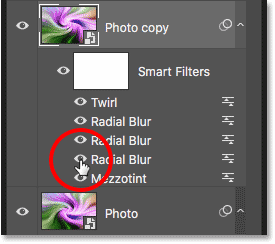 Turning off the bottom Radial Blur filter for the "Photo copy" smart object. 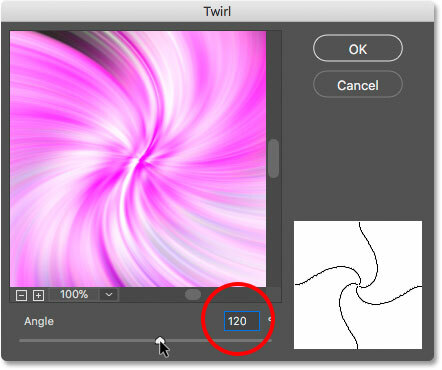 If you created a smaller version of your image back at the beginning of the tutorial, then once you're happy with the twirl effect, you'll want to swap out the smaller version with the original high resolution image. Here's how to do it. Selecting the original image document. Double-clicking the "Photo copy" thumbnail. The contents of the smart object open in a third document. Only part of the original image is visible in the smart object document. Going to Image > Reveal All. 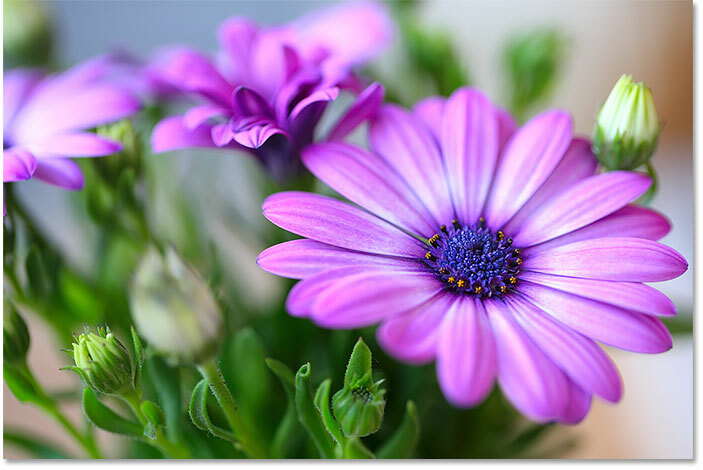 The full size image now fits inside the smart object. Updating a smart object can take a while. 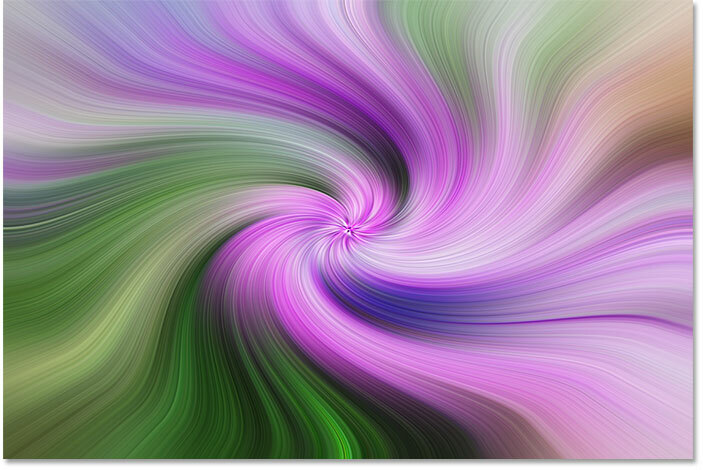 This time, the twirl effect is too big to fit. Going back to Image > Reveal All. Rendering the high resolution version of the effect. 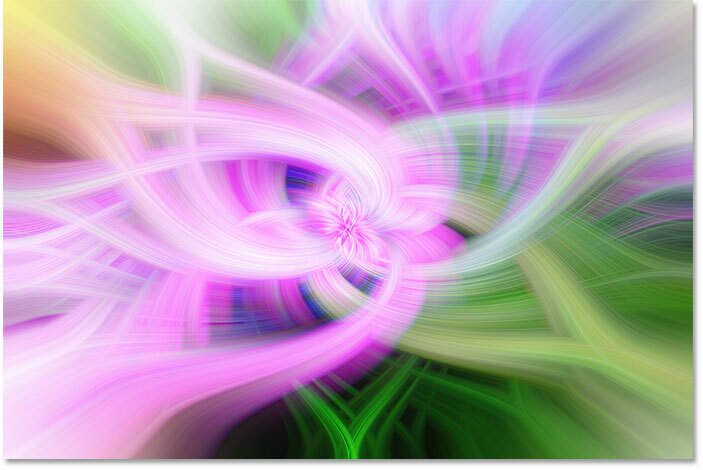 The final, high resolution twirl art effect. At this point, the main twirl art effect is complete. 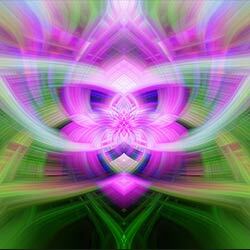 But let's take it one step further and create a symmetrical version. Here's how to do it. 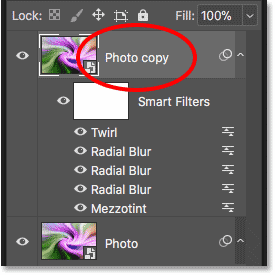 Selecting the "Photo copy" smart object. A merged copy of the effect appears above the smart objects. Going to Edit > Transform > Flip Horizontal. The effect after flipping it horizontally. Setting the blend mode to Darken. And there we have it! 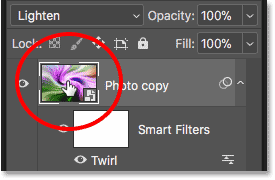 That's how to create twirl art, and symmetrical twirl art, using smart filters and layer blend modes in Photoshop! 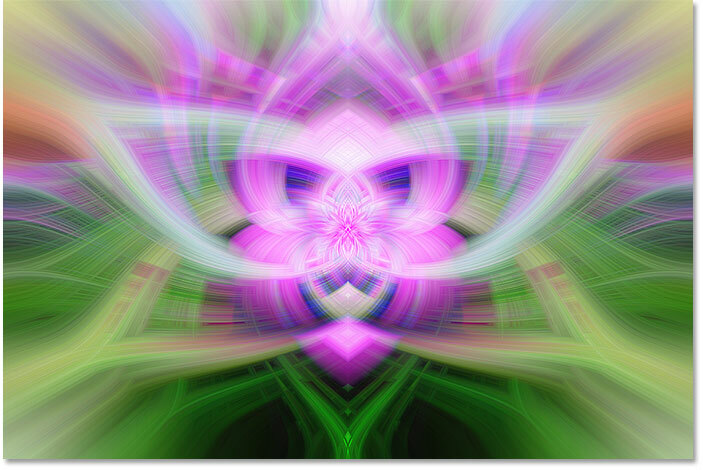 For a similar effect, check out our Flip, Mirror and Rotate Images tutorial. Or visit our Photo Effects section for more tutorials!